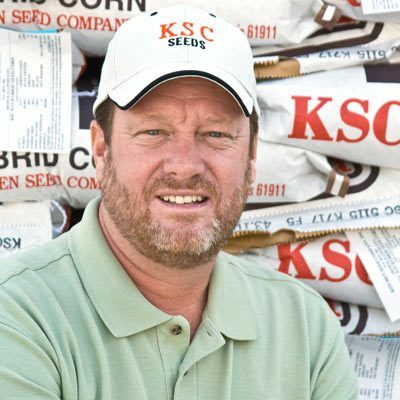 Dean Fink | Kitchen Seed Company Inc.
Dean farms and sells KSC brand seed in the Onarga, IL area where he lives with his wife and children. His territory includes most of the Northeastern part of Illinois. He has been in sales for Kitchen Seed Co. since 2003. He knows firsthand which products perform best in his territory from using them on his own farm.